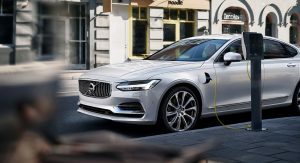 Volvo has filed a plethora of European trademark applications that suggest the Swedish automaker is planning a selection of new models and versions of existing cars. First picked up by Swede Speed, the applications reveal that the names P5, P6, P8, P9 and P10 were all filed with the European Union Intellectual Property Office on December 19, 2016. 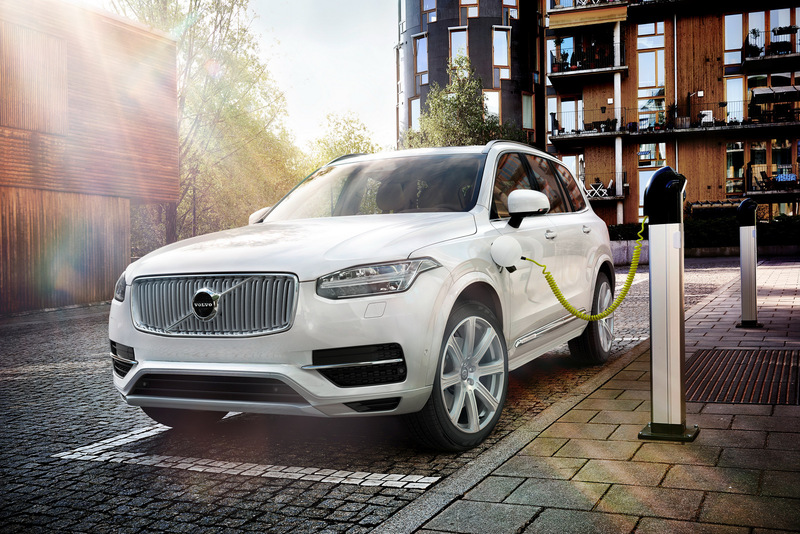 For the trademarks to be approved, Volvo has to wait until the end of the opposition period on March 22, 2017. 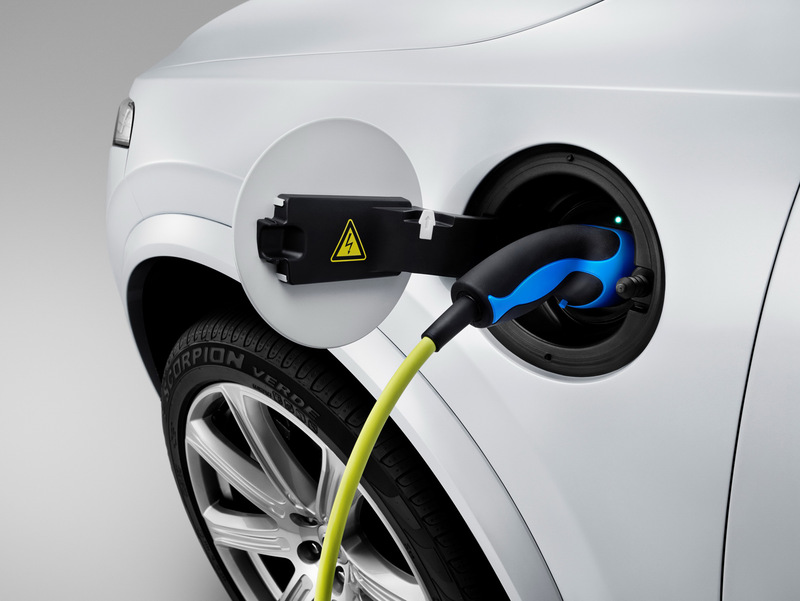 Each of the applications are for “vehicles and conveyances; Electric vehicles,” leading to speculation that the automaker could use these badges for its future range of electric vehicles, most likely as an add on to existing model names e.g. XC90 P5, for example. 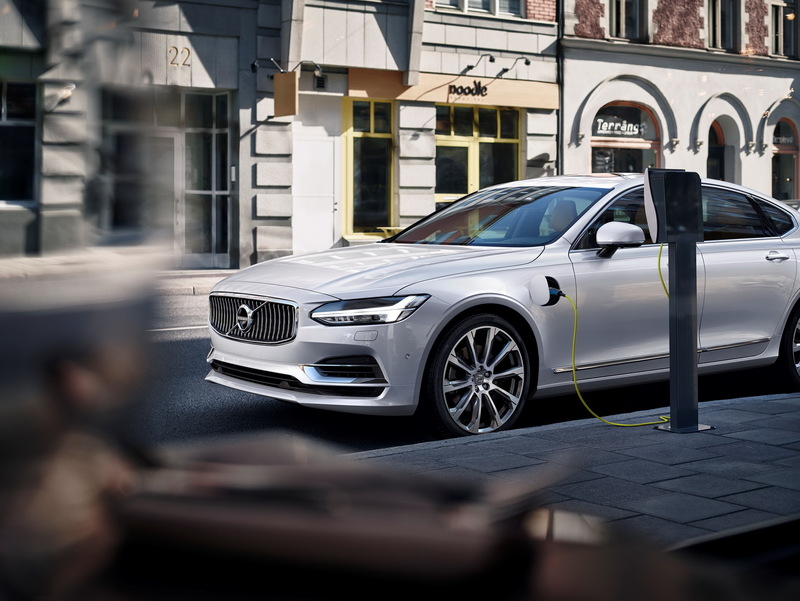 Back in April 2016, Volvo chief executive Håkan Samuelsson explained that the marque intends to sell up to one million electric-assisted vehicles by 2025 and will release its first all-electric vehicle in 2019. 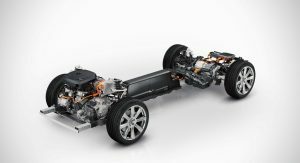 Unlike some other premium carmakers, Volvo’s Scalable Product Architecture (SPA) and Compact Modular Architecture (CMA) platforms both support hybrid and fully-electric technologies, providing Volvo with the perfect basis to produce a slew of electric models. 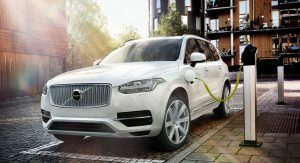 Considering the increased interest in electric vehicles from rival companies like Volkswagen and Mercedes-Benz, Volvo may fully detail its EV plans in the coming months. Stay tuned. Can’t stop them now; their on a roll. Can’t help but wonder if Saab would have been this well received if this was their story. 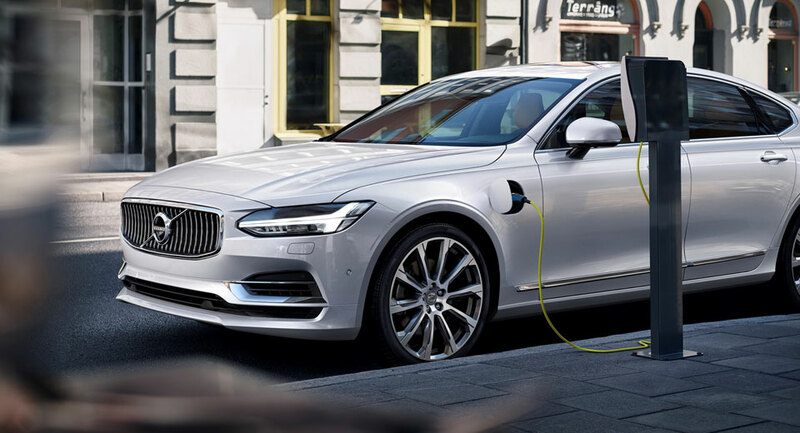 Of course – if Saab was Volvo, Saab would be Volvo. The problem is that it’s two completely different stories. 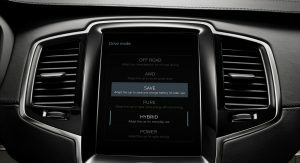 The Volvo story is about relentlessly producing better and better cars, fulfilling their brand promise in a more and more confident way. The Saab story is about not living up to the brand promise since the old 900, a car mostly designed in the 60’s. 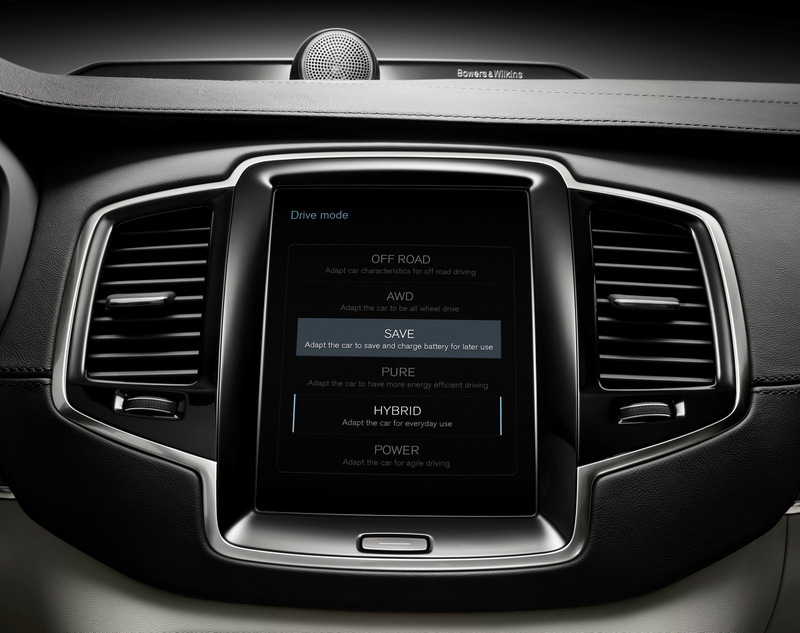 Volvo is alive because of their products. Saab was alive because of other people’s money. 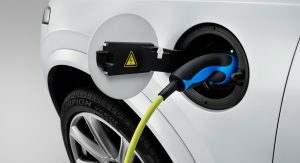 Honestly, Volvo needs to add electrification to make their overstressed 4cyl engines move these heavy sedans and SUVs. 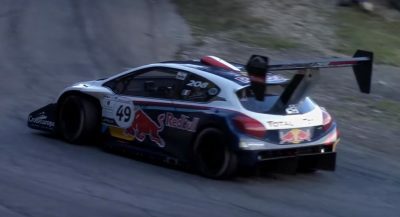 The current engine lineup is the achilles heel of these otherwise great cars. Sorry, but you are dead wrong. 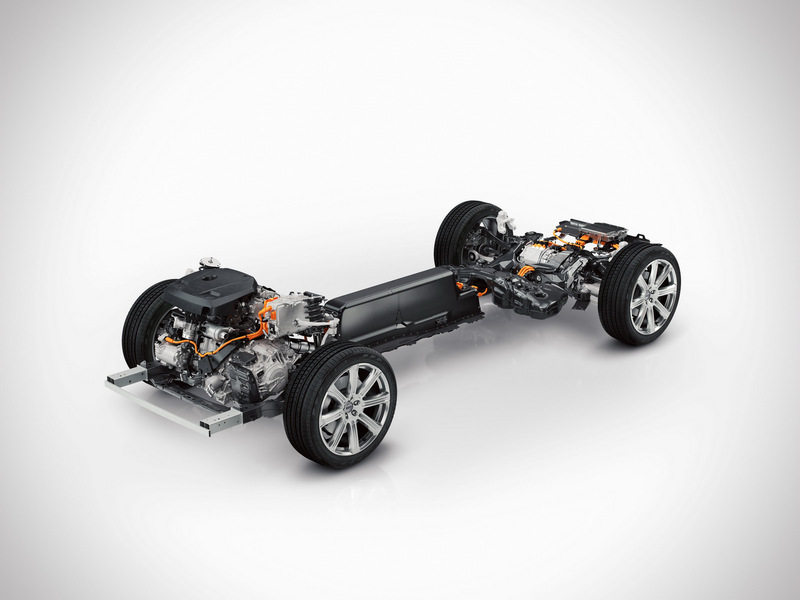 Their engines are not at all overstressed pushing the XC90– I drive one every day, including on steep mountain roads. 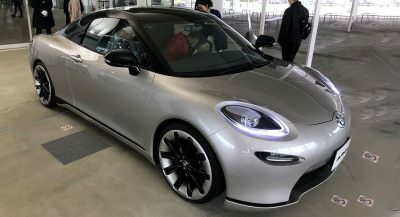 Come back in six months after the NVH of the tiny 2.0 engine has gotten more noticeable and you’ve grown tired of the endless frantic shifting through the eight gears. 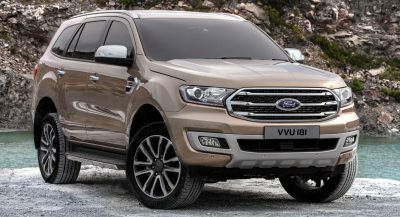 In my experience, even the best 2.0 engines aren’t the best choice for full sized cars or in full sized seven passenger SUVs. What about Nissan Primera P10?